We are so addicted to technology, it has become impossible to think of life without it. When traveling, can you imagine yourself without an Internet connection, without your phone , and if you are a music lover, without your iPod. The hospitality industry is now joined at the hip with technology. The hotels that turn their back on technology will become endangered species. Here are four hotel technology “must haves” in the super competitive hospitality industry. 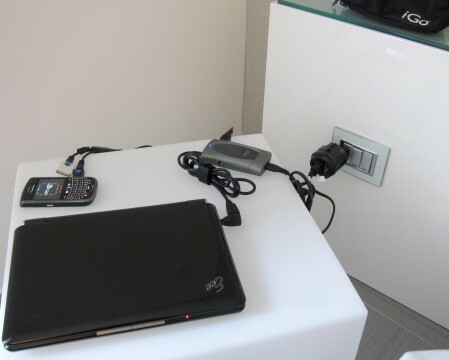 Often the first thing a guest looks for upon check-in is a place to charge their gadgets. The technology non-friendly hotel makes a guest scramble under the bed or unplug other equipment to charge the phone, laptop or iPod. The best tech-friendly hotels have a complete panel of multimedia connections. Hotels with an international clientele have outlets that accommodate the UK, the US, and European guests. It’s a plus if these same hotels also are equipped with USB ports in each room. Internet access is essential for the traveler. This is especially true for the business traveler. Forward-thinking hotels offer complimentary Wi-Fi throughout their hotel. Guest friendly hotels include Wi-Fi in their bar and lobby. Free Wi-Fi without having to input the password every 10 minutes will soon be business as usual in the best hotels. A broad-minded technology philosophy means accommodating tablets, Smartphone’s, and laptops. If a hotel is truly a home away from home, then a gadget menu of available technology is sure to soothe the guest whose tech item is missing in action. A menu revealing replacement adaptors, phone chargers, and computer accessories will spell relief for the guest. Tech conveniences should also translate into a great hotel testimonial after a guest’s stay. Ready hotel technology and an attentive staff should be concierge-like in the way guests needs are anticipated. The technology savvy hotel satisfies guests wishes through a broad range of hotel services. 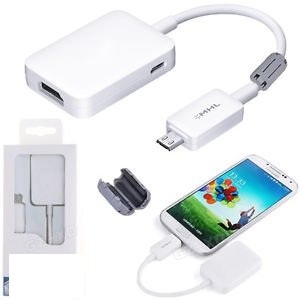 These services are, in addition to, providing local information that can be accessed from one’s tablet or phone. Ordering room service, booking a haircut appointment, viewing local restaurants, and accessing real time airline information from your phone or computer should be standard. The future is now for hotels looking to stay a step ahead of guest technology needs.